"Landhaus am Bergwald" is set in a quiet location, far off the busy roads, yet only 8 walking minutes from the town center. Enjoy incomparable views of the Tegernsee valley and lake from your balcony or our terrace. Mr./Mrs. Dürbeck warmly welcomes you! A warmly welcome you to the "Landhaus am Bergwald" guesthouse in Bad Wiessee at Lake Tegernsee. Book your holidays in the Alps in Upper Bavaria. 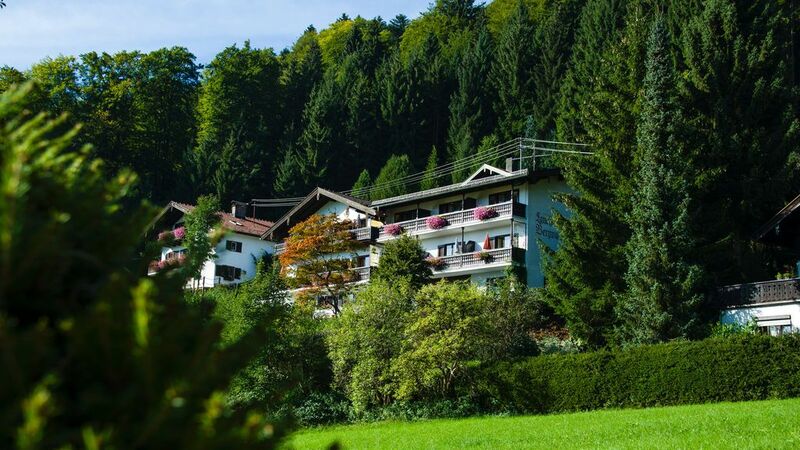 Discover Landhaus am Bergwald and let the perspective of a holiday with us enchant you.